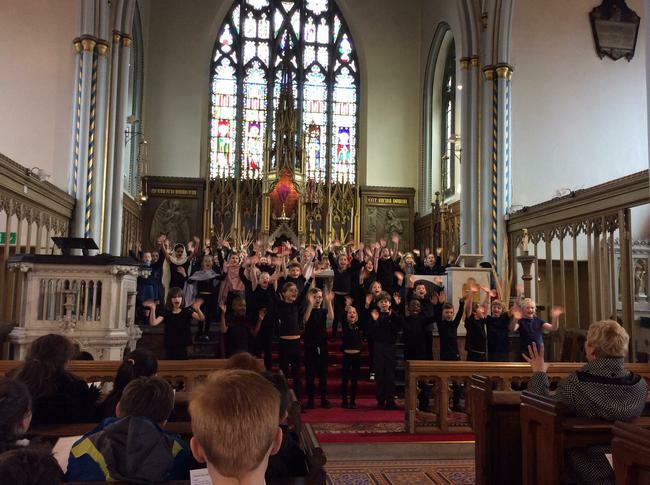 This afternoon was the Y3/Y4 Easter play at St Mary's Church. 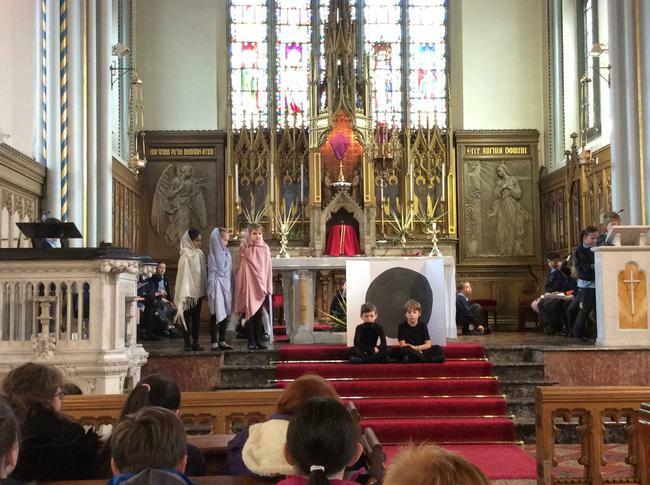 All the children from these years groups performed various parts of the story of Easter. From our amazing Y4 readers, to the Y3's who acted out the scenes brilliantly. A big well done to all the children and thank you to the staff who have helped get the children ready for the play. 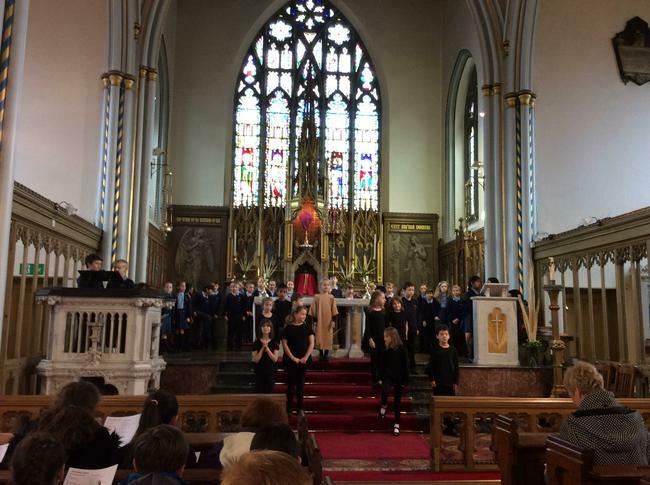 We hope, if you managed to come and watch it, that you all enjoyed the performance.